Author gasealyPosted on March 9, 2017 May 14, 2017 Categories Huh?Why?Leave a comment on High Fructose Corn Syrup- What’s the big deal? 5 Things you did not know about fats. Trans-fats are a Frankenstein creation designed by the food industry to add flavor to food, and to keep foods from spoiling. This is accomplished by adding hydrogen to unsaturated fats in a process call hydrogenation. Trans-fats are commonly found in processed foods like margarine (and other artificial butter-like products) and in fast foods like French fries, burgers, chips, and certain types of cookies etc. Trans-fats can also be found naturally in small amounts in meat and dairy. As a consumer, you should be wary of the food products you buy, and the types of fats they contain, especially when it comes to processed foods. The trans-fats found in most processed food products are detrimental to human health, and are linked to numerous health conditions including obesity, diabetes, heart disease, and even cancer. If you encounter food products, that mention hydrogenation, or partial hydrogenation, (which is the code word for trans-fats), you should try to avoid buying these types of food products, whenever possible, to safeguard your health. Saturated fats, are lipids that are normally solid at room temperature. Examples include butter, chicken (in particular chicken skin, which I usually remove when cooking),other meats, eggs, and coconut oil. Historically, we have been told to stay away from these fats, but some studies have shown that these fats (as long as they are not the type found in fried, processed, or fast foods) may not be as bad as previously thought. They are considered acceptable for use in moderation, as they are needed for proper body function, including hormone production. 1 Omega 6 fatty acids which is found in foods including, corn oil, soybean oil, and nuts such as walnuts. 2 Omega 3 fatty acids which is found in foods such as flax seeds, and in fish like salmon, sardines, and mackerel. Similar to omega 6 fatty acids, omega 3 fatty acids, promote proper brain function, growth and development. Additionally, omega 3’s have been found to lower the risk of heart disease (as they decrease the likelihood of clots forming in the blood vessels,) which can lead to heart attacks, strokes, etc. Omega 3’s also reduce inflammation in the body, which is a leading cause of chronic diseases in the body, including cancer and arthritis. Hence, unsaturated fats (in particular foods containing omega 3 fatty acids) should make up the majority of your daily fat consumption, and become a staple in your diet, due to their many health benefits. 1 “Getting over the fat phobia.” Harvard Health Letter. Dec2015, Vol. 41 Issue 2, p5-5. 1p. 3 Fikes, Bradley J. “Lowering saturated fats doesn’t cut heart disease risk, study finds” By: San Diego Union-Tribune, The (CA). 04/12/2016. Author gasealyPosted on March 2, 2017 May 14, 2017 Categories Food Champs Etc, UncategorizedLeave a comment on 5 Things you did not know about fats. Many people are concerned about their health, and want to make healthier choices, but don’t know how, or where to begin. There is a ton of information out there, and so little time during the course of a busy day to sit down, and read through the pages and pages of articles and books, available on the internet, or in book stores. As a licensed and certified health educator, and consultant, I have been asked on many occasions- Is this good for you? Is that bad for you? What should I eat? What products should I buy? Etc. These questions led to the creation of my blog Health Quickies- Health info on the Go. Instead of having to read through a bunch of articles just to get the answers to your health questions, www.Health Quickies.com answers your health questions, and provides you access to health information and tips, in a concise easy to read format(written in a page or less.) Now Jane and Joe Busy, can access health information, in a fraction of the time, which allows them to make healthier decisions about the foods they eat, and the products they use. 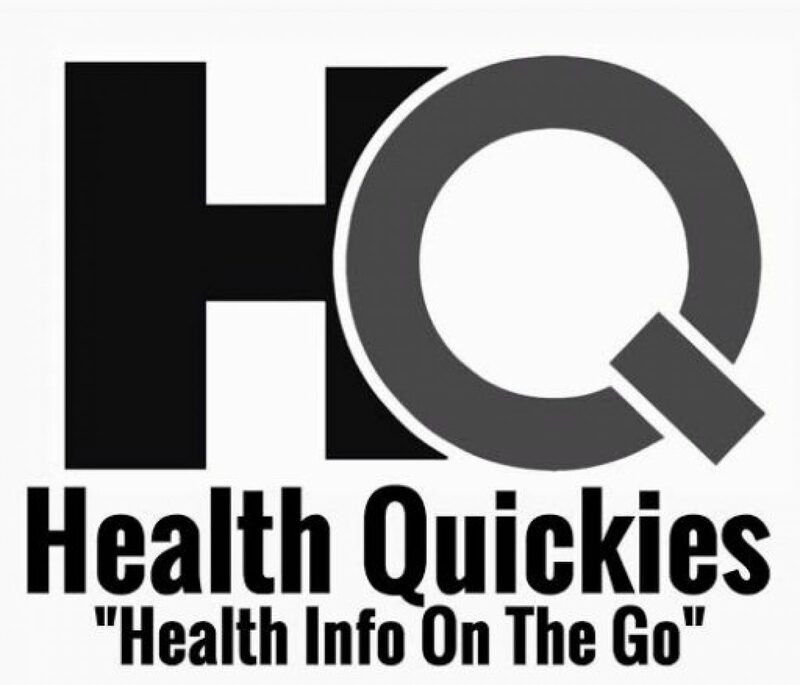 My hope is that Health Quickies- Health info on the go will help you pursue a healthier lifestyle, and to make better choices for you and yours. Author gasealyPosted on March 2, 2017 April 9, 2017 Categories UncategorizedLeave a comment on Why Health Quickies? Author gasealyPosted on February 20, 2017 May 4, 2017 Format AsideCategories Huh?Why?Leave a comment on Huh?Why?